When you invest a lot of cash in expensive gear, it’s in your best interest to take care of it. For example: Package it correctly when you need to move it somewhere. 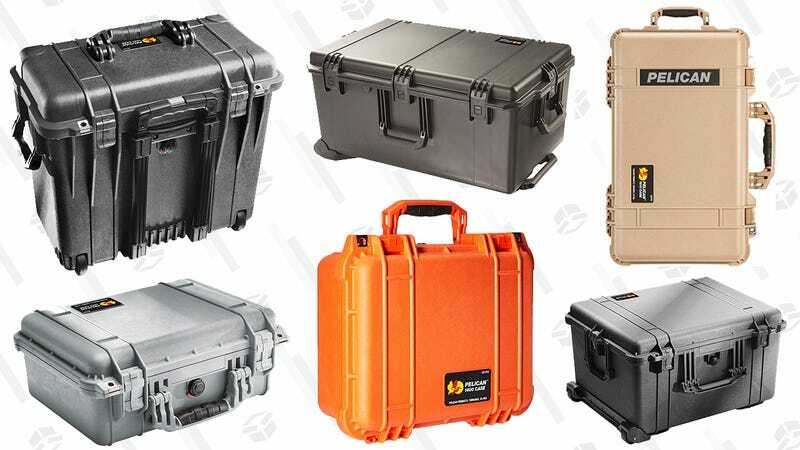 A Pelican case is a great way to do that, and Amazon is offering major savings on a bunch of those, today only. They’re excellent for protecting photography setups, laptops and other sensitive electronics, tools, and really any other hobby accoutrements that you’d rather not sink coin into replacing. 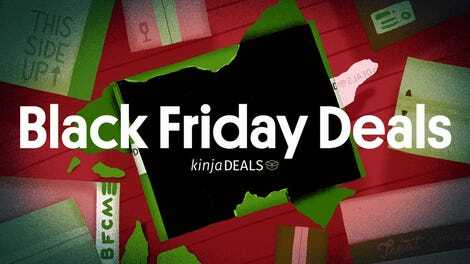 This is truly a case where spending a little money now could save you a lot down the road.